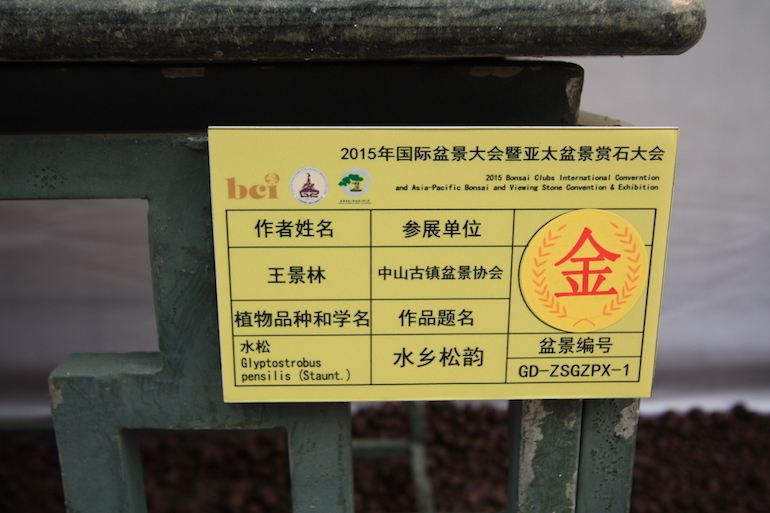 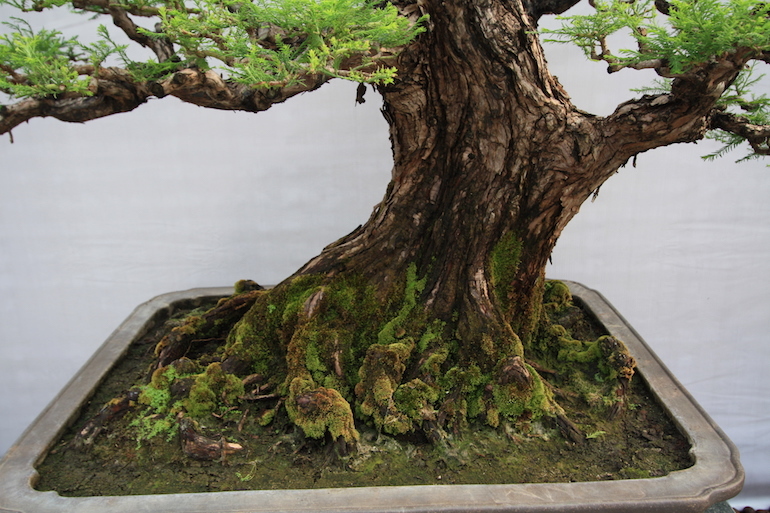 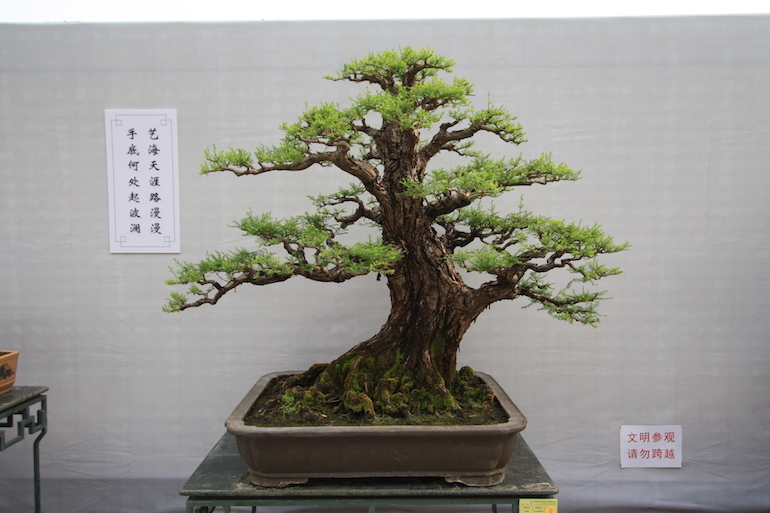 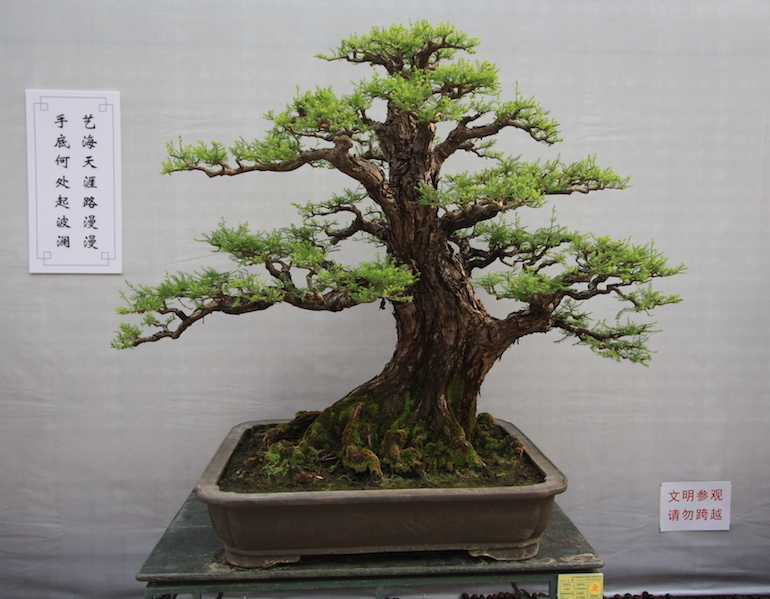 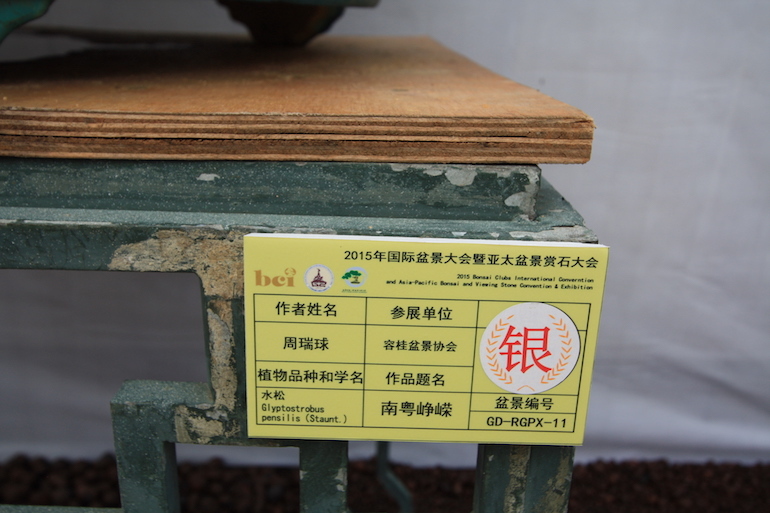 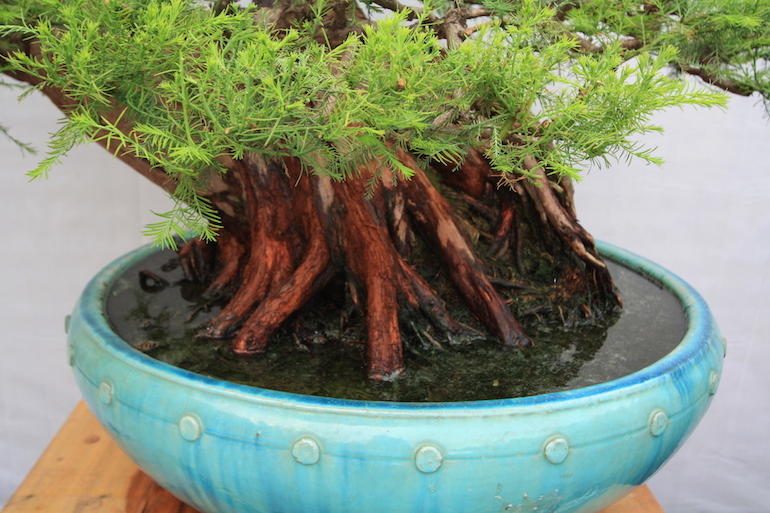 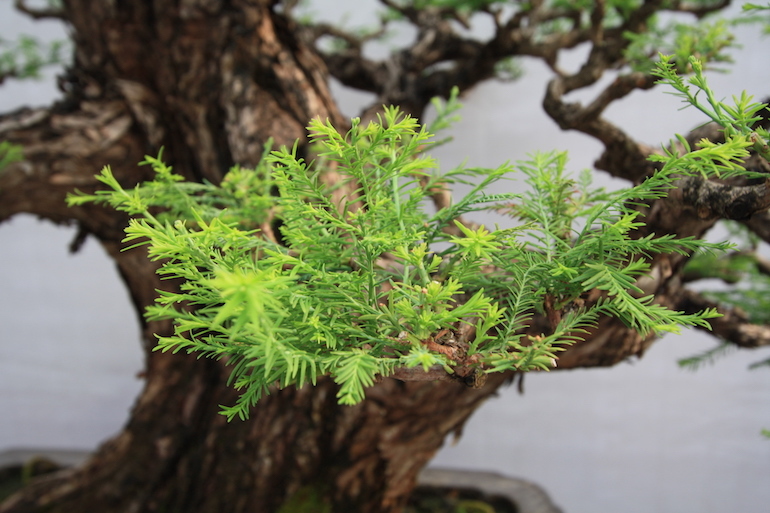 Glyptostrobus pensilis or otherwise known as the Chinese swamp cypress was a great find at the BCI Convention in China as a bonsai. 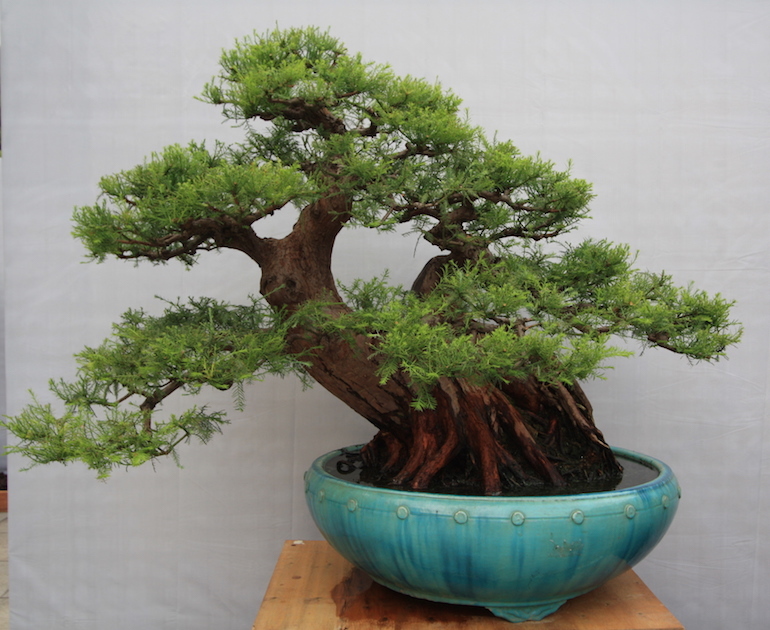 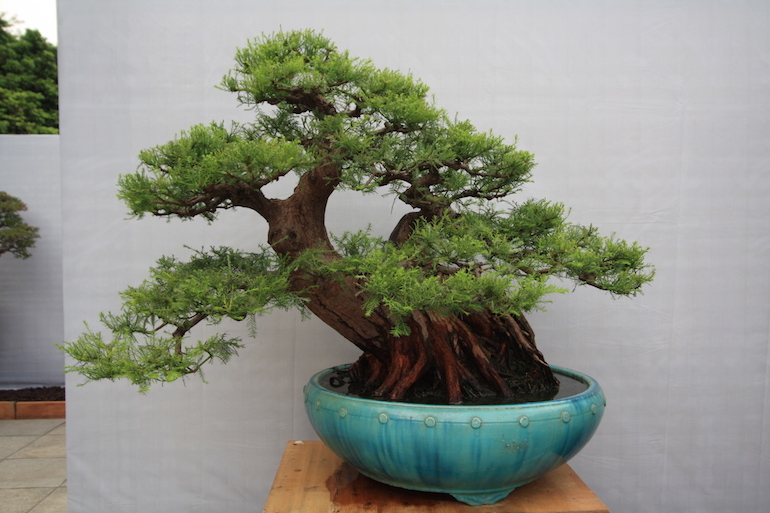 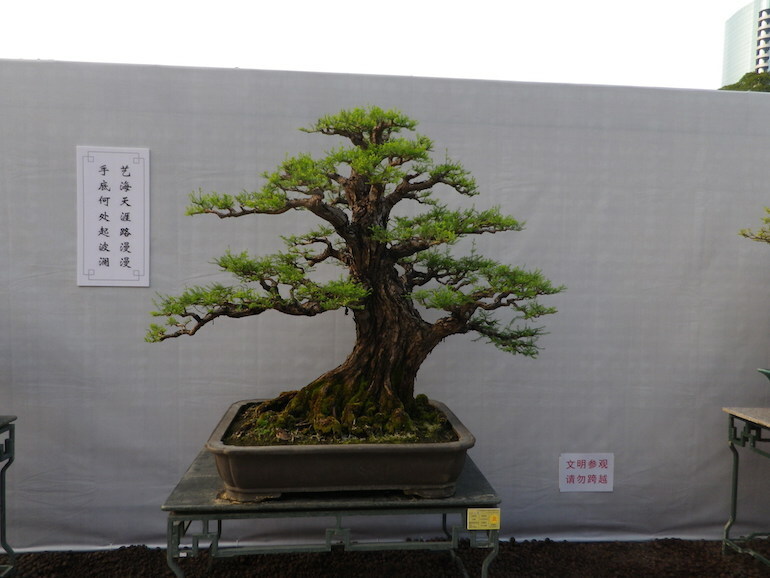 It makes a stunning tree in its natural environment but also an impressive bonsai too. 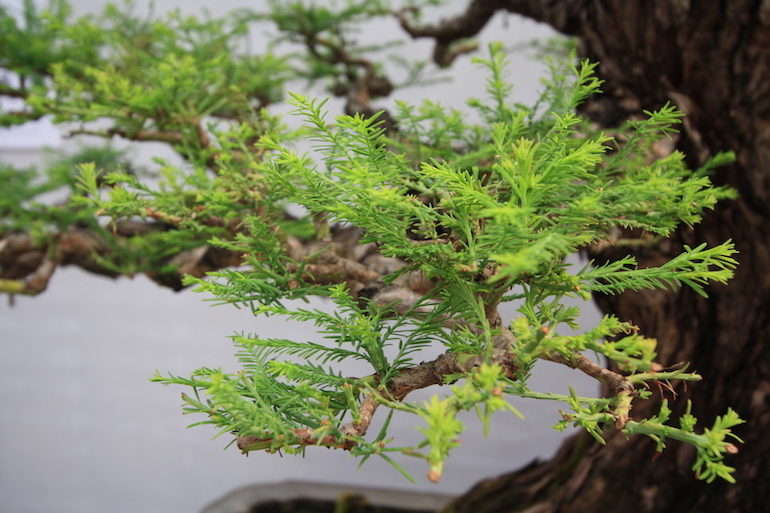 Plus there is a previous posts on Redwoods, Wellingtonia and Swamp Cypress that is worth a read. 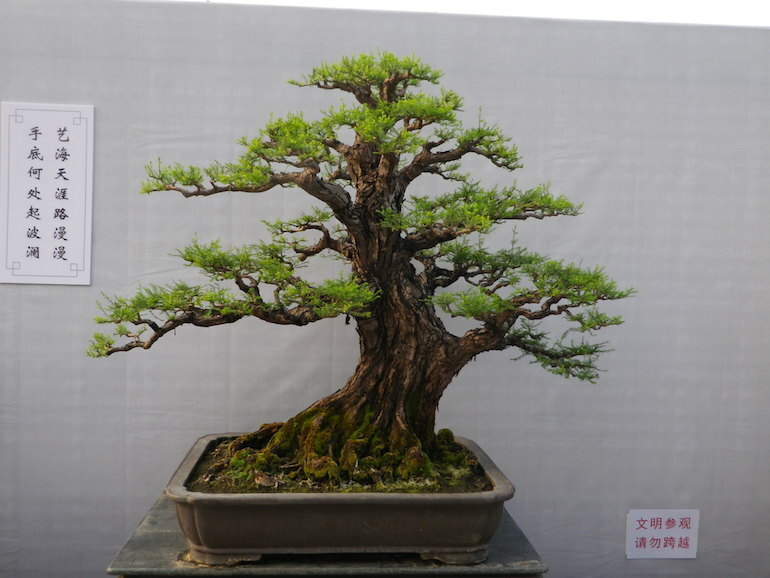 Posted April 30, 2016 by AW & filed under Species.